When someone passes away, their estate may be subject to a court-managed process called probate. The decedent’s assets are managed and distributed through this process. A well drafted and properly funded trust will allow the named successor trustee to administer your estate outside the probate process. The length of time needed to complete the probate of an estate depends on the size and complexity of the estate and the local rules and schedule of the probate court. Placer and Sacramento counties are setting hearings at least 6 weeks from the date of filing the petition. When there is a house to sell you will not have authority to do so until after the first hearing. You may also not have access to any bank accounts of the decedent until after the first hearing. A common question is: How will the bills be paid and who is responsible for upkeep of the decedent's home? 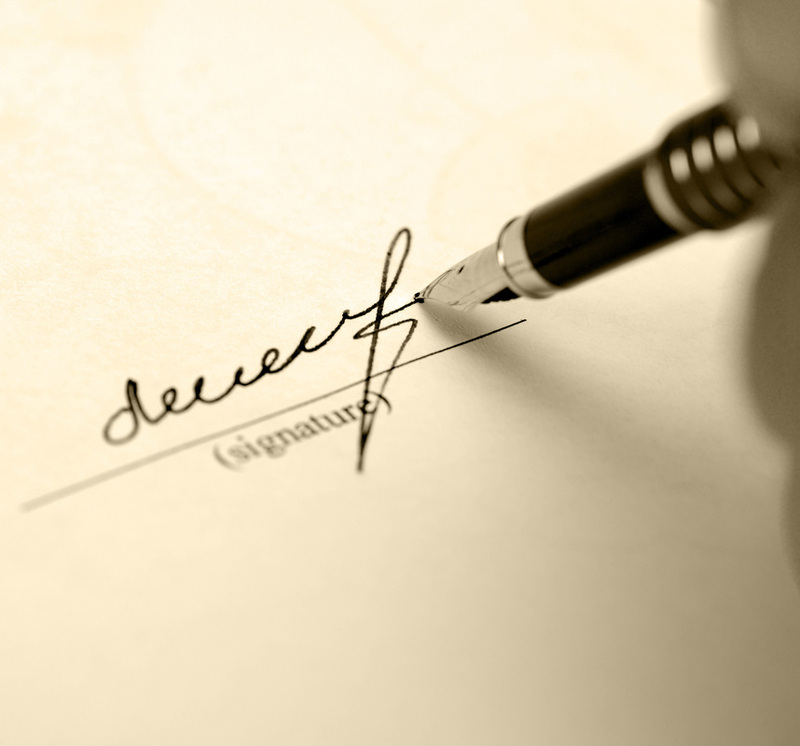 • Filing a Petition to appoint Executor (in the case of a Will) or Administrator for the estate. • Inventory and appraisal of estate assets by Executor/Administrator and by the court probate referee. • Payment of estate debt to rightful creditors. • Sale of estate assets. • Payment of estate taxes, if applicable. • Final distribution of assets to heirs. Probate is a process through which title is transferred from the name of the decedent to the name(s) of the beneficiary/es. Some assets, called “non-probate assets”, do not go through probate. • Property in which you own title as “joint tenants with right of survivorship”. This titling allows the property to pass to the surviving owner by operation of law. having to go through probate. Executors are reimbursed for all legitimate out-of-pocket expenses incurred in the process of management and distribution of the decedent’s estate. In addition, you may be entitled to statutory fees, which is based on the size of the probate estate. The Executor has to fulfill his or her fiduciary duties on behalf of the estate with the highest degree of integrity and can be held liable for mismanagement of estate assets in his or her care. It is advised that the Executor retain an attorney and an accountant to advise and assist him with his or her duties. The cost and duration of probate can vary substantially depending on a number of factors such as the value and complexity of the estate, the existence of a Will and the location of real property owned by the estate. Will contests or disputes with alleged creditors over the debts of the estate can also add significant cost and delay. Common expenses of an estate include executors’ fees, attorneys’ fees, accounting fees, court fees, appraisal costs, and surety bonds. Most estates are settled though probate in about 9 to 18 months, assuming there is no litigation involved. These fees are paid to the attorney and the executor. An objection to a Will, also known as a “Will contest” can be incredibly costly to litigate.